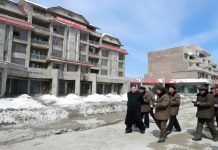 North Korean leader Kim Jong Un has shown interest in improving the country’s electricity supplies, and recently visited the Orangchon Power Plant construction site. Kim has recently been expressing great interest in tourism as well as electricity development for inter-Korean economic cooperation. North Korea is a country chronically suffering from power shortages. According to the National Statistical Office’s statistics on North Korea, the country’s total power generation in 2016 was 23.9 billion kWH, a mere 4.4% of South Korea’s total power generation. The foundation for North Korea’s policy on electricity clearly states that electricity is the driving force behind the people’s economy and it needs to be developed ahead of other sectors so that industry and agriculture can not only exercise their capabilities, but also strengthen national defense. However, experts point out that in reality, North Korea focuses on developing its weaponry rather than the economy. According to North Korean defectors, some hydroelectric power plants generate power, but most of the-small to-medium sized plants are unable to produce power because the facilities are too old. 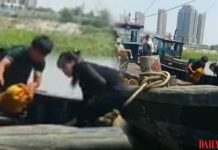 It is said that Pyongyang’s power situation has improved but a resident of Pyongsong, South Pyongan Province with whom Daily NK recently met in China said that the power situation in provincial cities remains unsatisfactory. 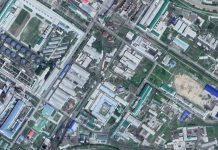 Pyongsong is the capital city of South Pyongan Province and is the center of North Korea’s logistics and transportation infrastructure. Therefore, its economic situation is seen as better than many of the other provincial cities. Power conditions in other cities can be estimated through that of Pyongsong’s. Following is the dialogue between Daily NK and the Pyongsong resident. Daily NK (DNK): Compared to a month or two ago, has the power situation improved? Pyongsong Resident (PR): Until 2015, electricity was supplied in the evening for two to three hours per day but it was gradually cut off. Since 2017, electricity is only supplied on holidays or when there’s an important news report. DNK: What do residents think about the power shortages? PR: People do not even expect to receive electricity from the government anymore. In every single meeting, they have promised to resolve the power shortages but we just scoff at them behind their backs. People say that it’s more convenient to just pay for electricity with their own money. DNK: Can you buy electricity? PR: If there’s an important occasion like a wedding, people can ask the distribution department and pay them to use electricity. Until a few years ago, you had to have a personal connection or pay a bribe to use electricity, but these days you can pay 50,000 won and they will supply the electricity at the time you want. In some areas, there’s only one power supply line, so if one household buys electricity, other neighbours are happy because they get to use the electricity for free. The authorities are using the national electricity infrastructure to line their own pockets. DNK: How do party cadres use electricity? PR: State factory cadres, state security officials and police plug a separate power line into state enterprises and secretly send electricity to their own homes. Since the central government no longer supplies electricity, people are using solar power for television and other leisure activities. About 80-90% of households have already installed their own solar panels. A panel costs US $30 to 80 dollars depending on the size. DNK: Has the price of electricity increased? PR: I haven’t heard that the state has increased the price. There’s no point in increasing the price because the government does not even supply electricity. Even so, those houses close to state factories pay 50 dollars per month and receive at least a few hours of electricity per day. 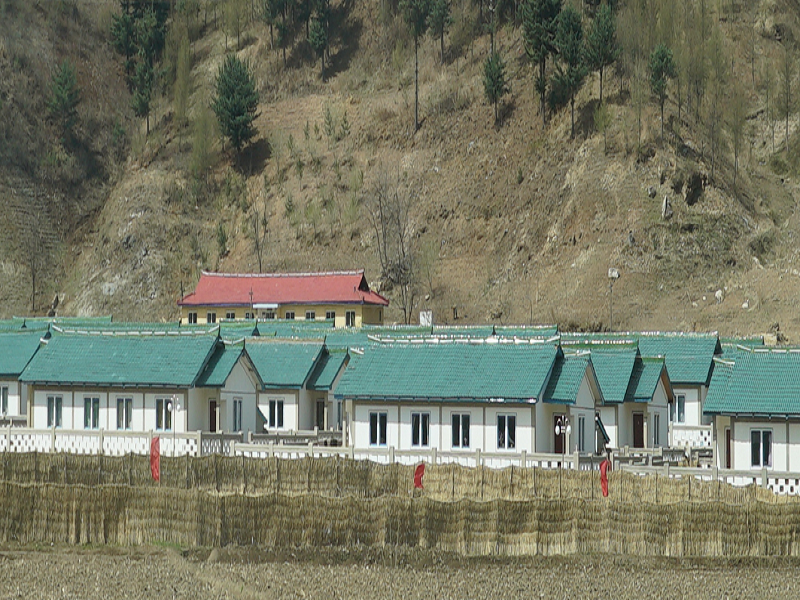 DNK: Did the North Korean government order people to install electricity meters? PR: Although there was an order to do so, not every household is equipped with one. People were a bit miffed, because what’s the point of installing an electricity meter when the government doesn’t even supply power? The authorities have requested every household to prepare 40 dollars for the installation fee, but there was no guarantee that electricity would be supplied, so nothing came of it. People are saying that they’re willing to pay for it if they can get electricity for a few hours per day, but so far, the response has not been that great.